When considering how to build iOS and Android applications, many people think that the native languages, Objective-C, Swift, and Java, are the only choice. However, over the past few years, an entire new ecosystem of platforms for building mobile applications has emerged. 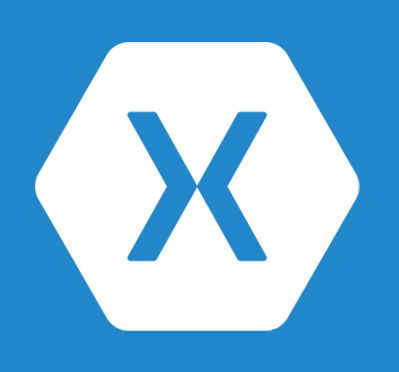 Xamarin is unique in this space by offering a single language – C#, class library, and runtime that works across all three mobile platforms of iOS, Android, and Windows Phone (Windows Phone’s native language is already C#), while still compiling native (non-interpreted) applications that are performing well enough even for demanding games. If you do not have a device that you can use for testing, you will need to use an emulator and run your applications in the test environment. The Xamarin Android Player relies on virtualization and OpenGL. This means that it cannot run inside virtual machine instances nor can it work over Remote Desktop or VNC. Further system requirements can be found in the guide linked below. Don’t be afraid to ask if you have the right setup! A Mac running OS X Yosemite (10.10) or above. Latest version of Xcode and iOS SDK installed from the App Store . Latest version of Xamarin Studio on a Mac that fits the above specifications. Latest version of Visual Studio Professional or higher on Windows 7 or above, paired with a Mac build host that fits the above specifications. This setup requires a Xamarin Business License or trial. Now that you understand the Xamarin environment and what you need to get started, let’s check out the videos!